Those who were born in December have the amazing choice of choosing between 3 different minerals to make their birthstones. The birthstones for December are Tanzanite, Zircon, and Turquoise. What these stones seem to have in common is the fact that they all share the same colour but in different shades: blue. It is probably 3 of the most precious stones to sprout from the earth’s core and it is no doubt that babies born in December were meant to adorn them. As the end of the year draws to a close, these stones should grant you serenity for the year to come. 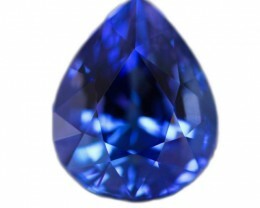 Tanzanite was only discovered in the late 1960s in Tanzania and it remains an exclusive area for this stone to be found. It is said that this stone is mostly found near the foothills of Mount Kilimanjaro. The colour of a Tanzanite is usually a deep and rich velvety blue with undertones of violet, but it can also be bought in shades of purple. 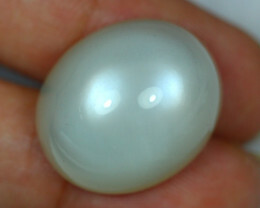 It has become very popular over time because of the different ways it can be cut, its variety of sizes and shapes, and because of its affordability in comparison with other birth stones. 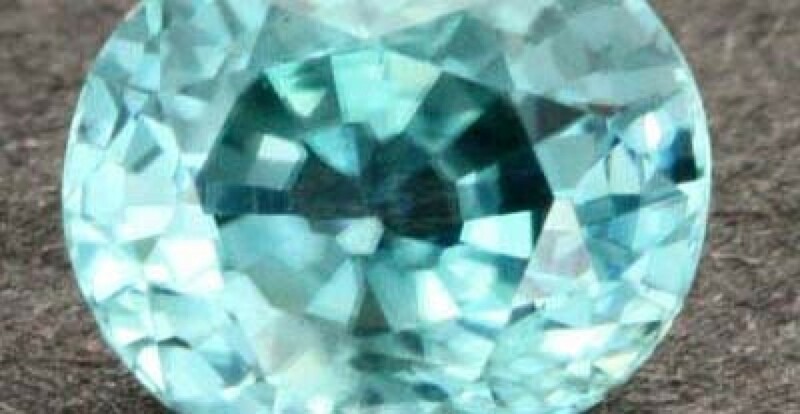 The name ‘zircon’ was given to the stone following the Arabic words ‘zar’ (gold) and ‘gun’ (colour). The most popular colour for zircon is blue, but it comes in a rainbow of different colours like yellow, orange, red, and even colourless which was very popular in previous years. Zircon is generally found in areas such as Thailand, Cambodia, and southern Vietnam. 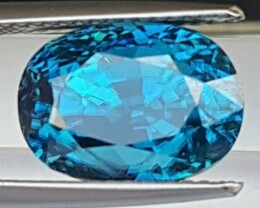 It is said that zircon grants its wearers the power to relieve pain, increase appetites, and to protect travellers from injury and disease. It also ensures a warm welcome to visitors and allows for a peaceful night’s sleep without bad dreams. 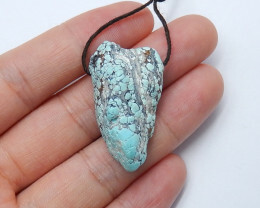 Originating in the 13th century, turquoise is one of the oldest stones in the world and its name is based off of a French expression meaning ‘Turkish stone’. Its primary colour is blue, but it ranges in shades and transparency – from translucent to opaque. It is very popular in the southwestern regions of the United States and is usually worn as part of the Native American’s traditional attire. 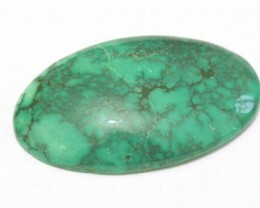 It is said that the turquoise stone contains special healing powers and it promotes wealth and good fortune in the person who wears it. It is also said to fend off evil and bring good luck. These birthstones make for amazing gifts to friends or family who are born in December. All 3 of the stones are very versatile and can be cut into almost any shape or size. 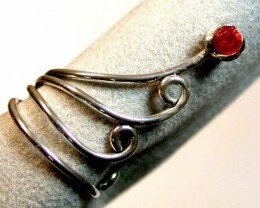 It is perfect for inserting it into a necklace, a bracelet, earrings, or even a brooch. As the Native Americans, it can even be sported on an item of clothing, a handbag, or a purse.